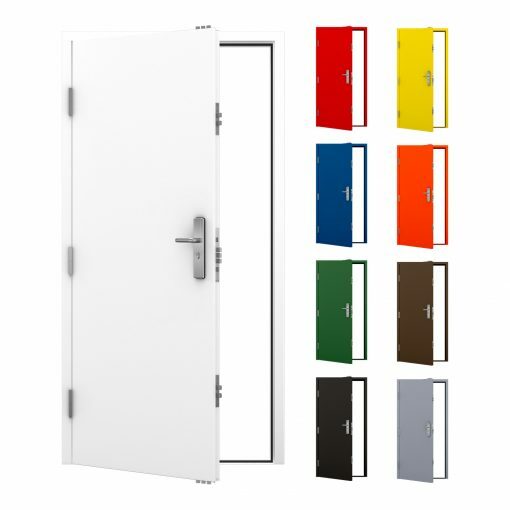 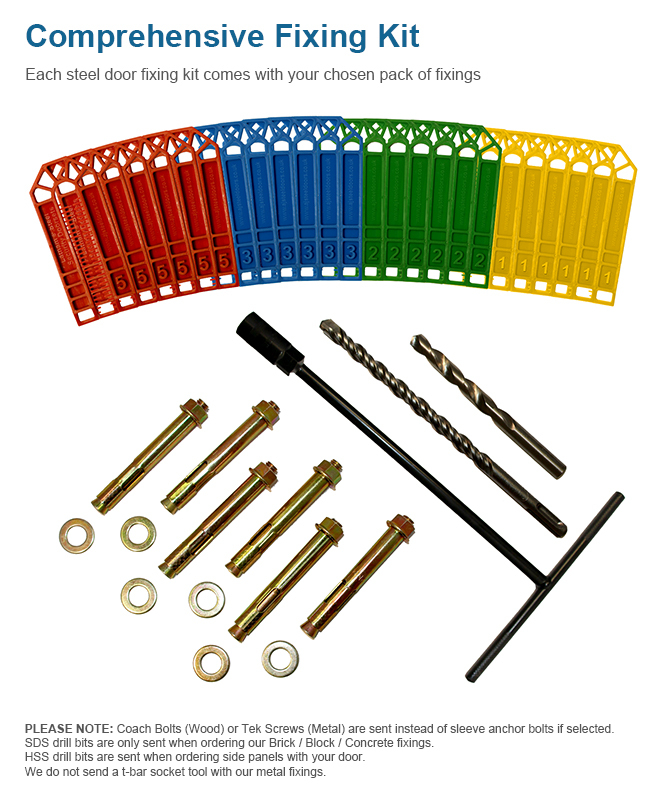 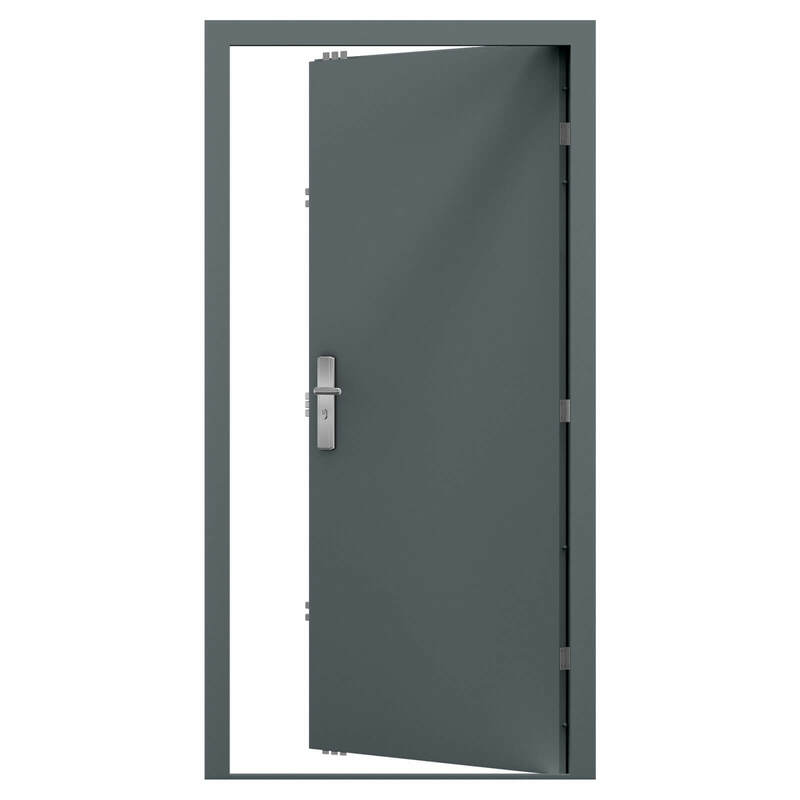 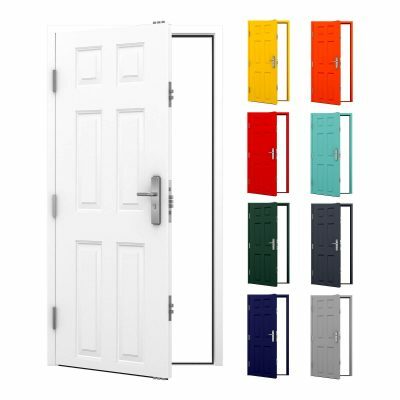 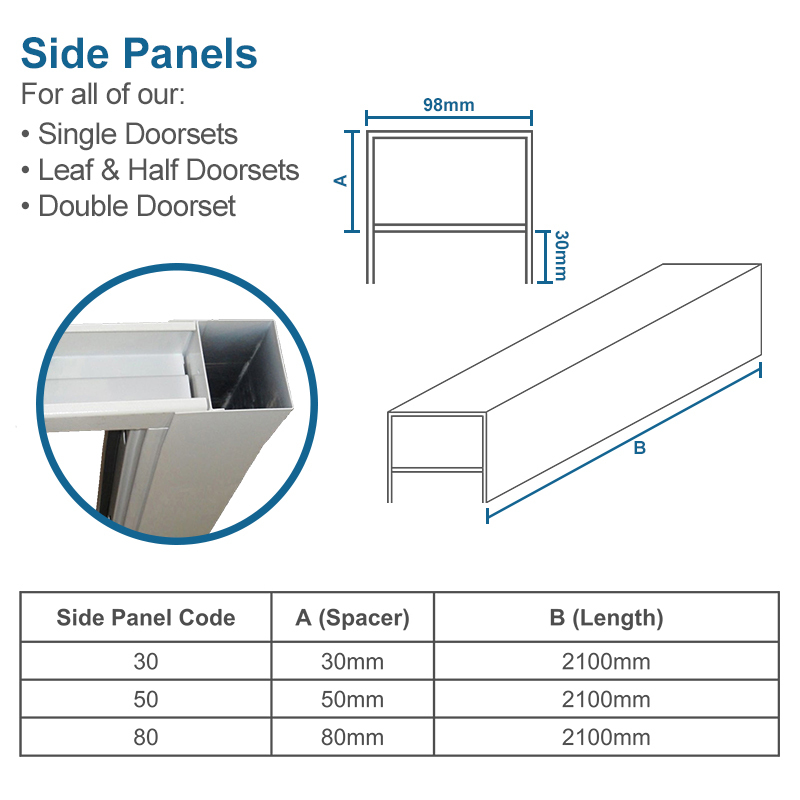 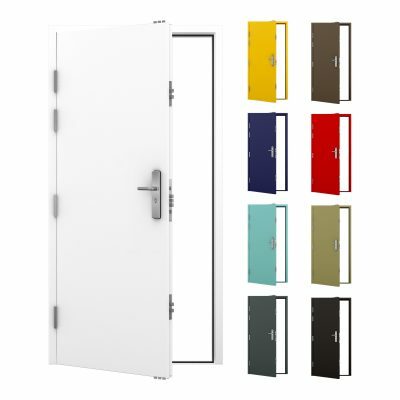 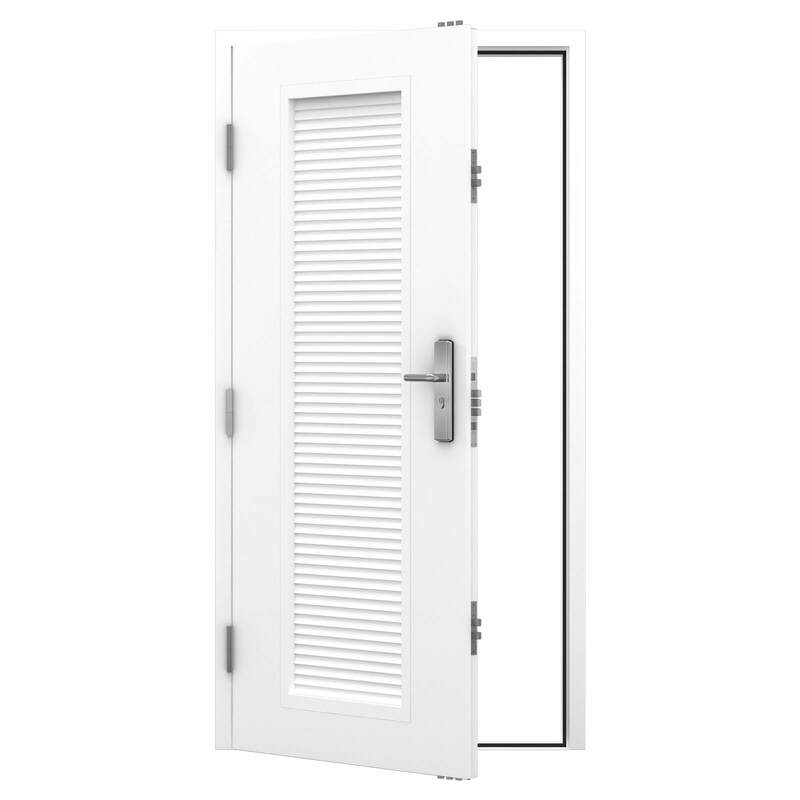 The Budget Steel Door is our cheapest steel personnel door. 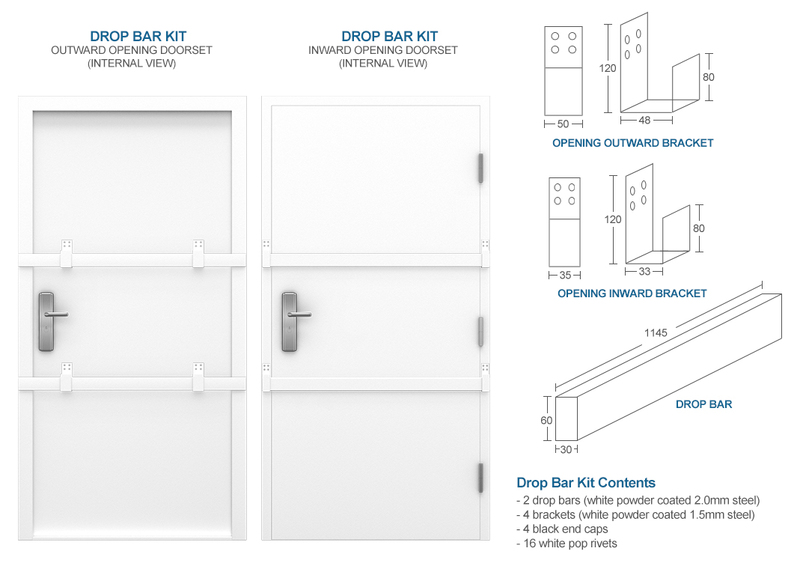 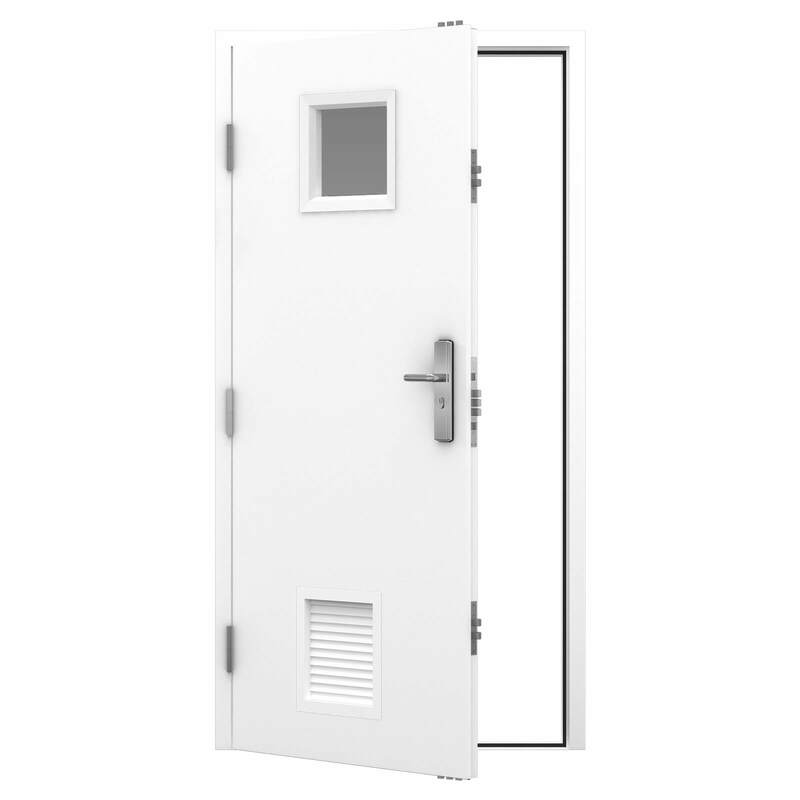 The lowest priced steel door available in the UK, it still features our trademark hooply 19 point locking mechanism. 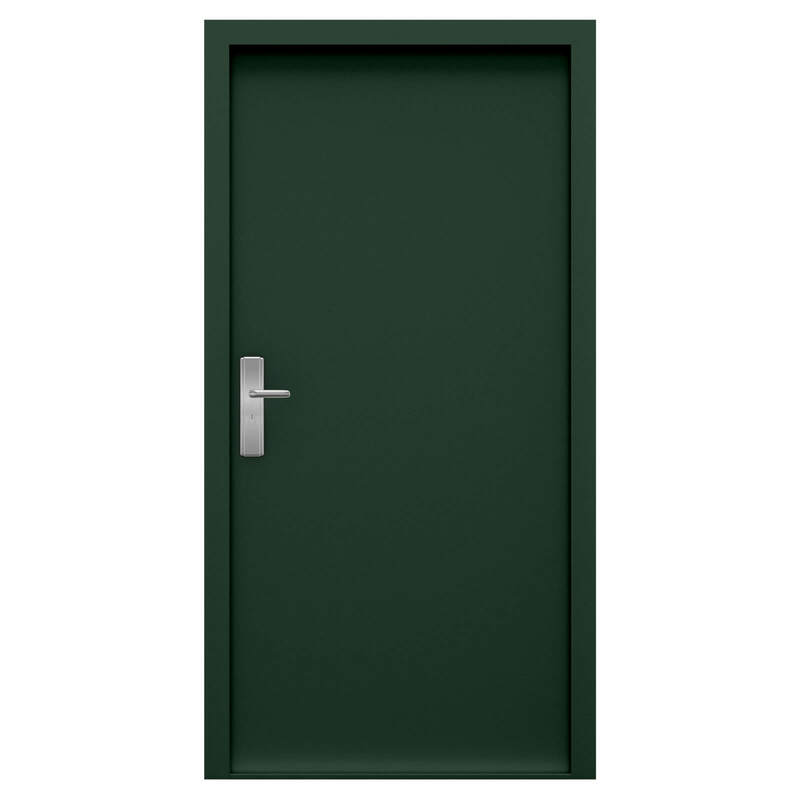 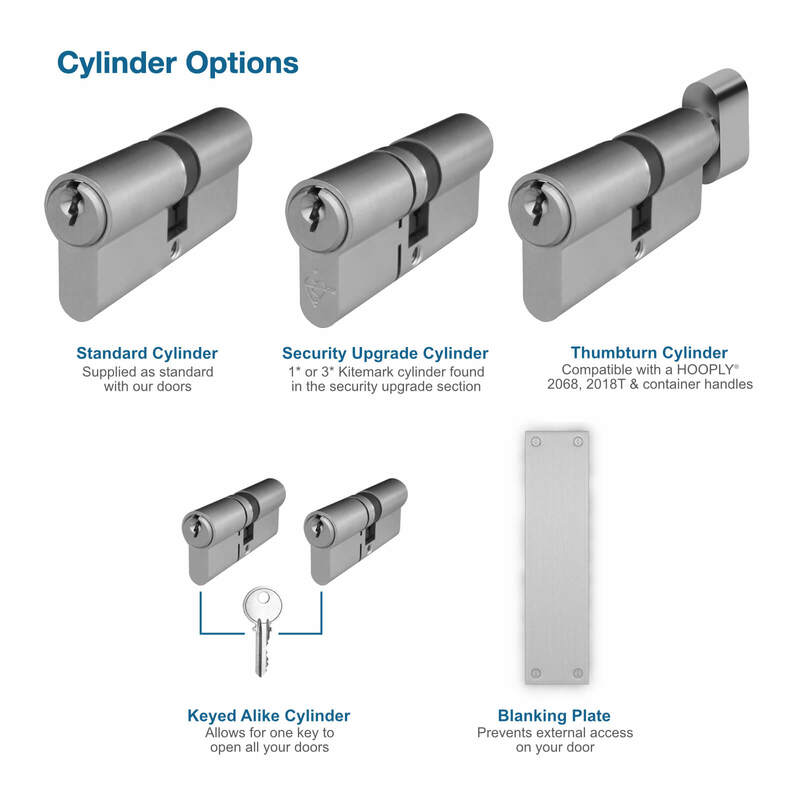 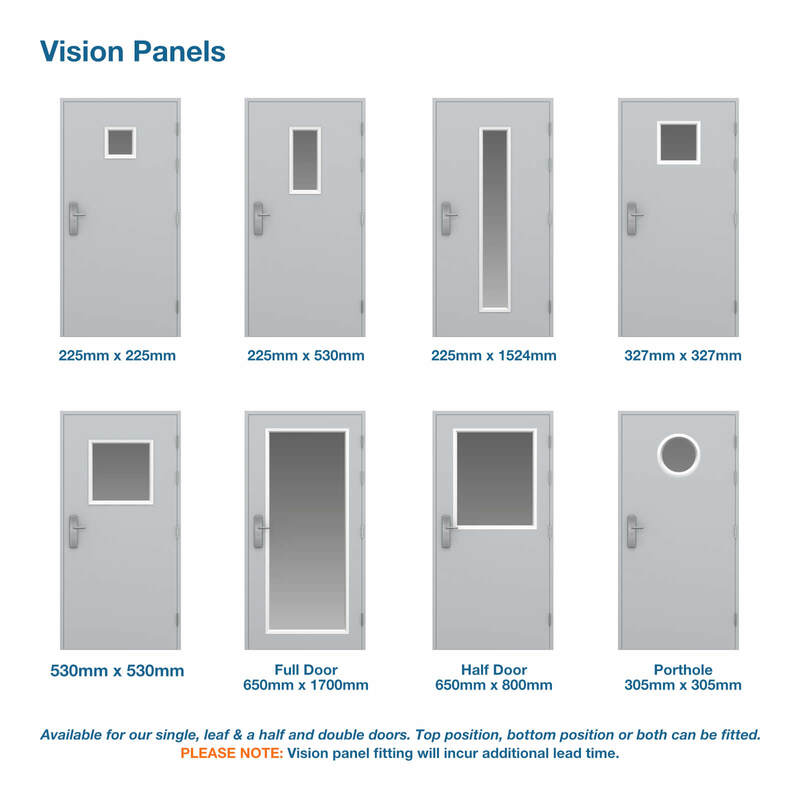 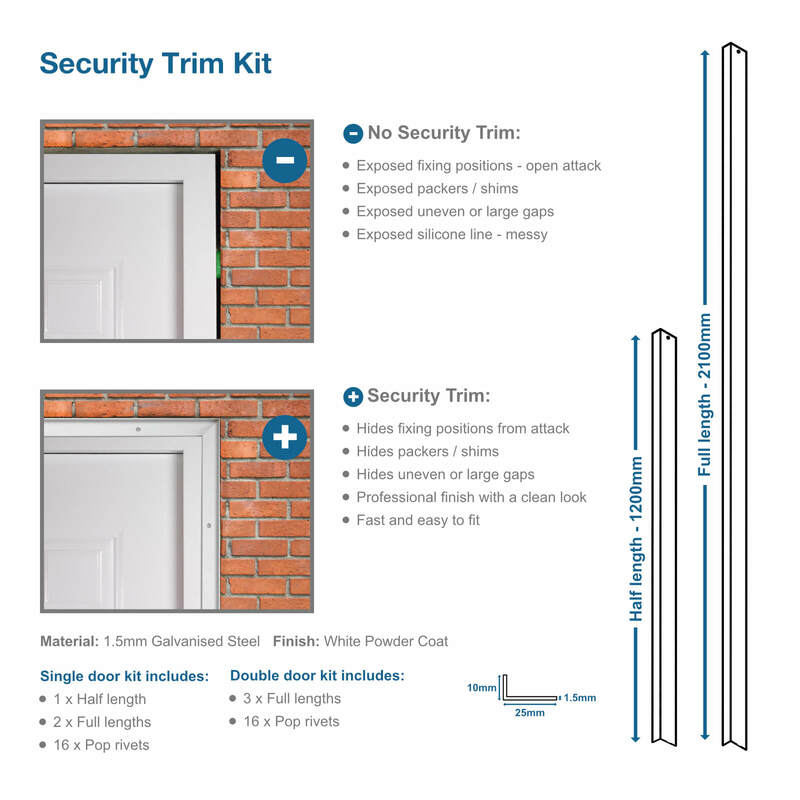 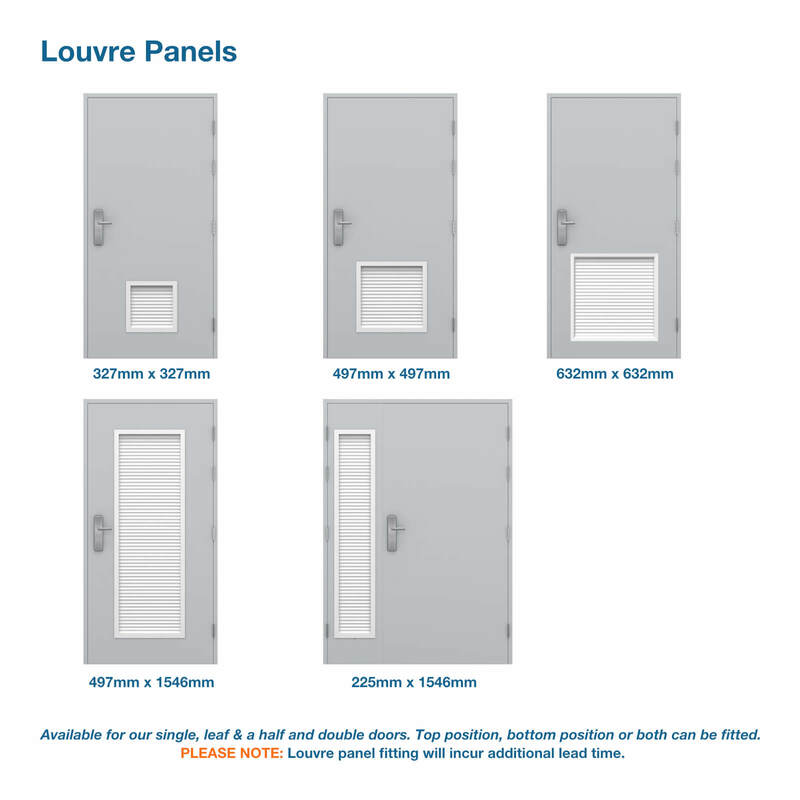 For applications needing a higher level of security, see our Heavy Duty Security Steel Door which comes in a larger range of sizes, from 695-1145mm wide for only an extra £50+VAT. 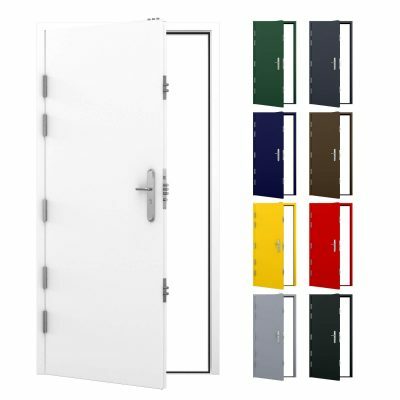 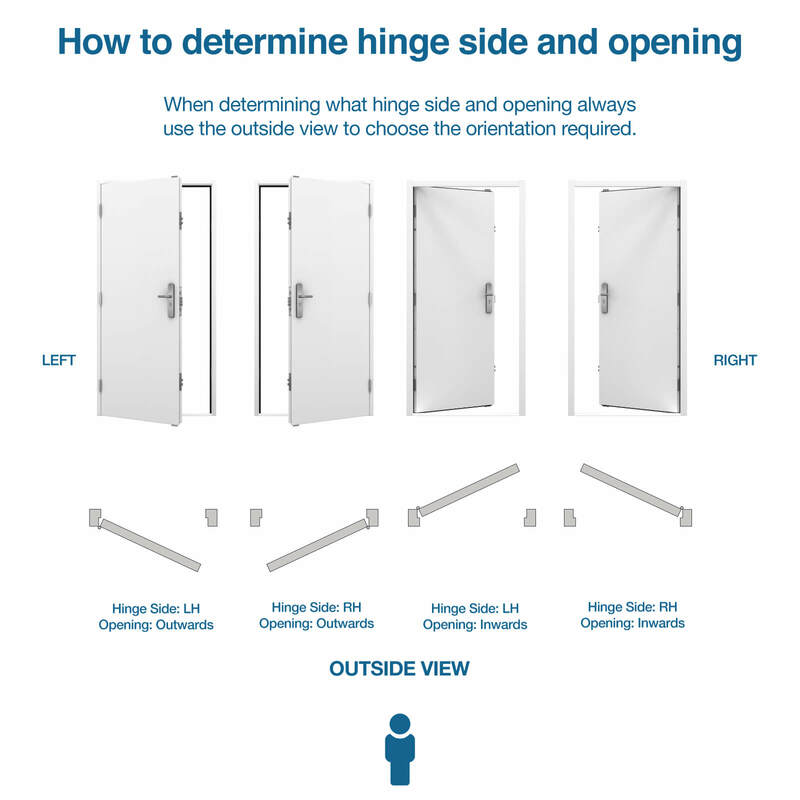 Our Budget Steel Door is the lowest priced steel door in the UK, which still features our trademark 19 point locking mechanism. 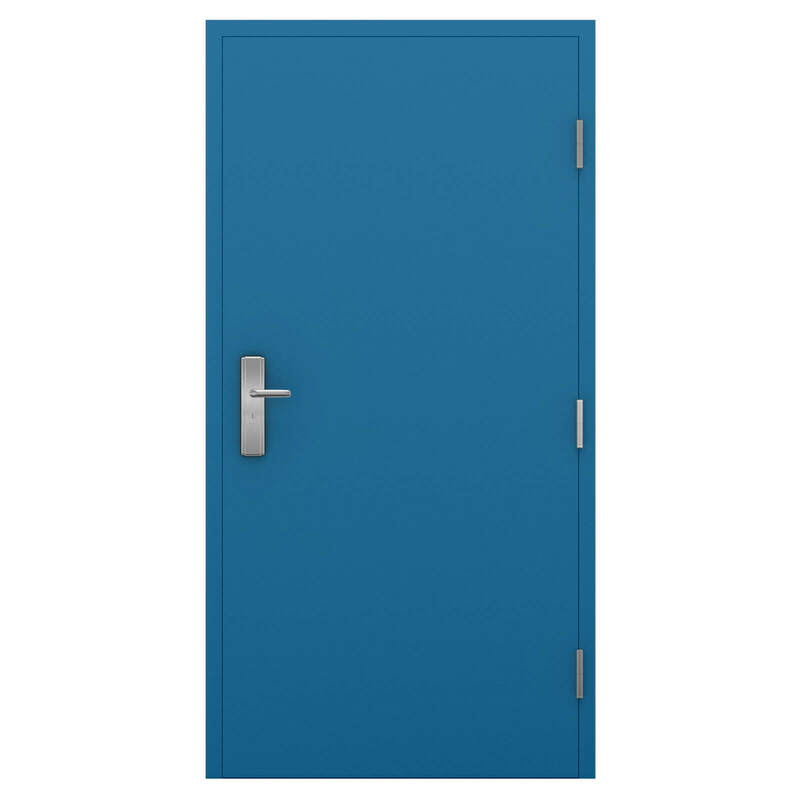 They are ideal as a garage side entrance and areas needing personnel access (also known as a steel PA door). 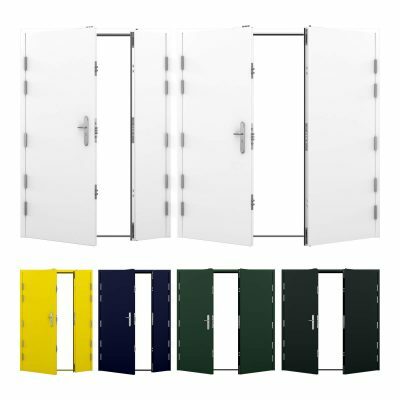 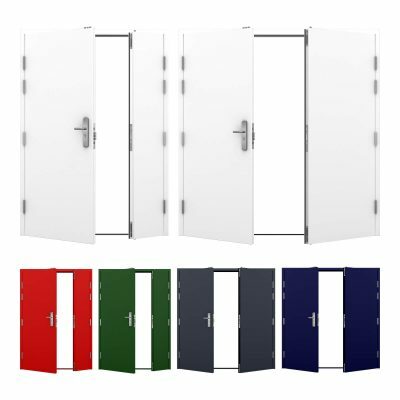 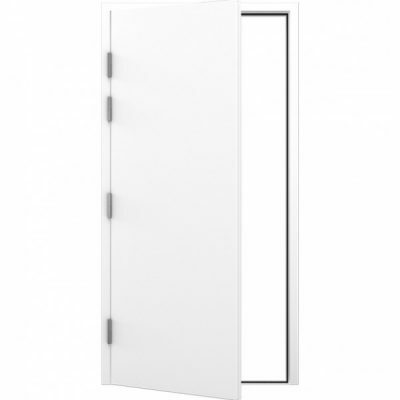 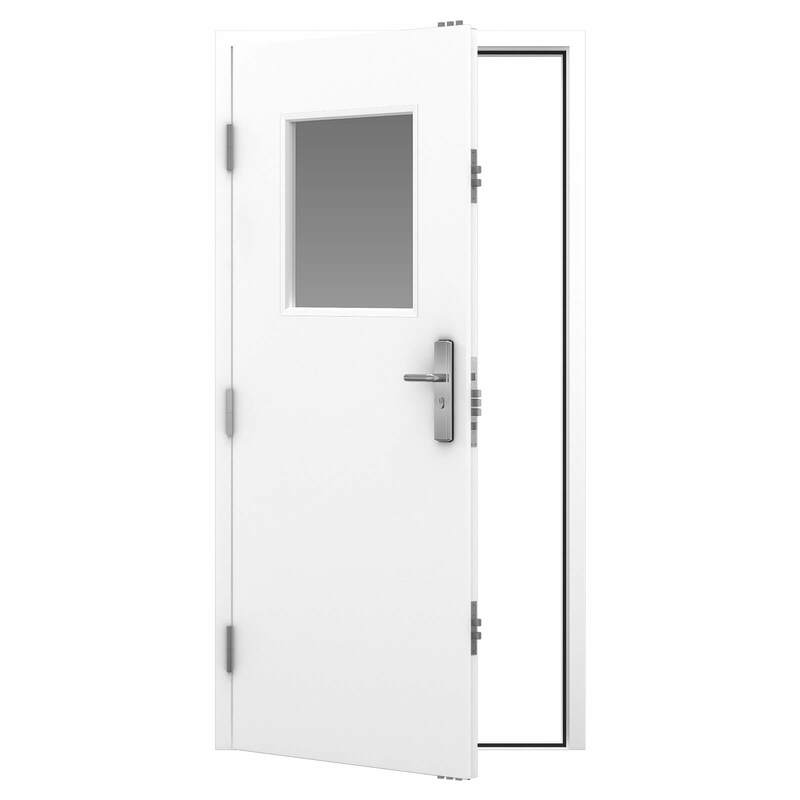 As with all Latham’s doors, this personnel door comes powder coated in white (RAL 9003) but can be customised to match the door and frame to your building and surroundings. 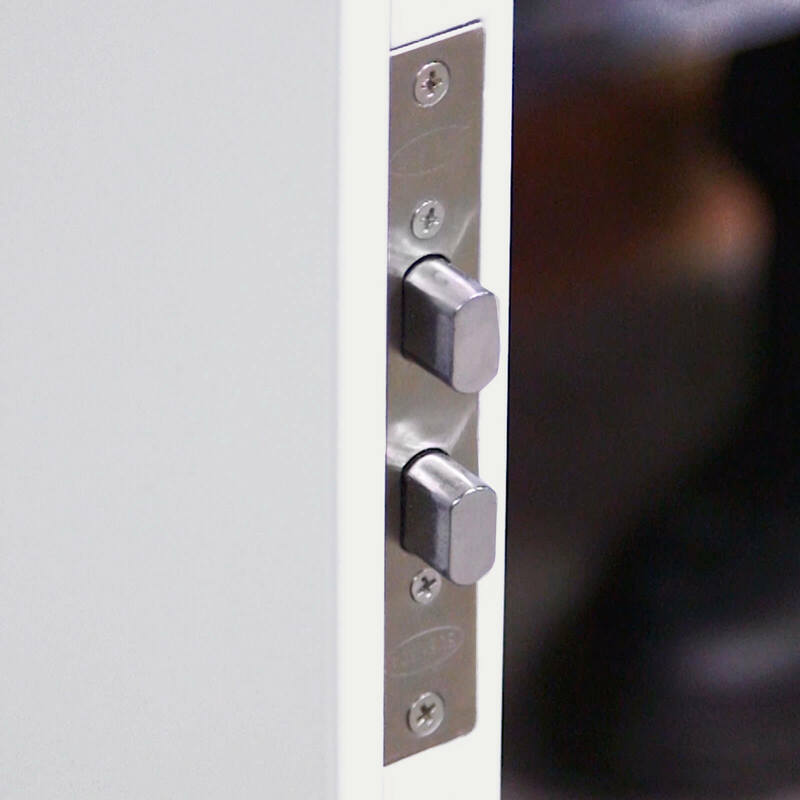 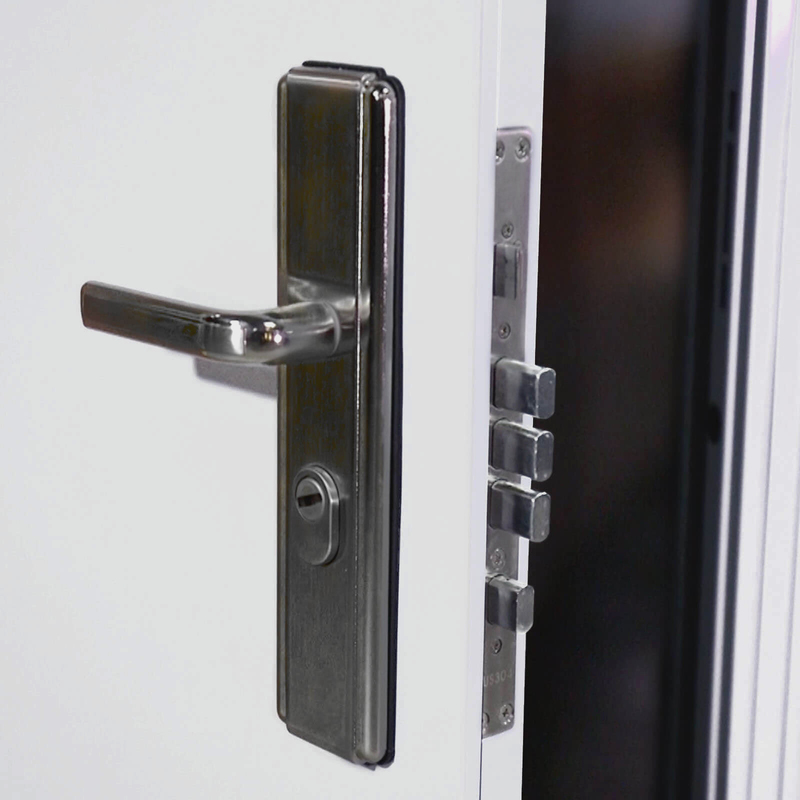 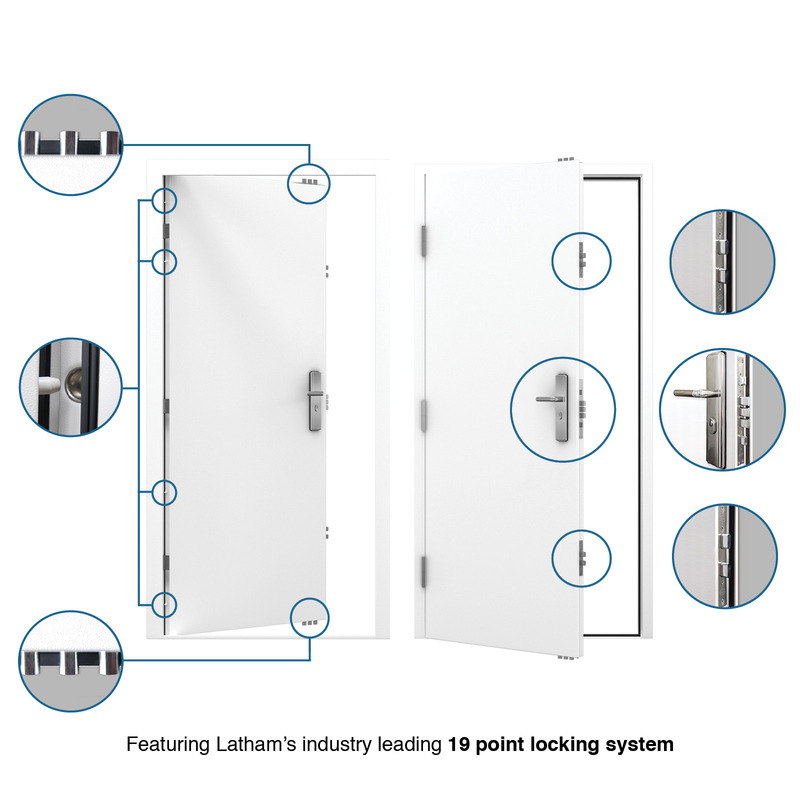 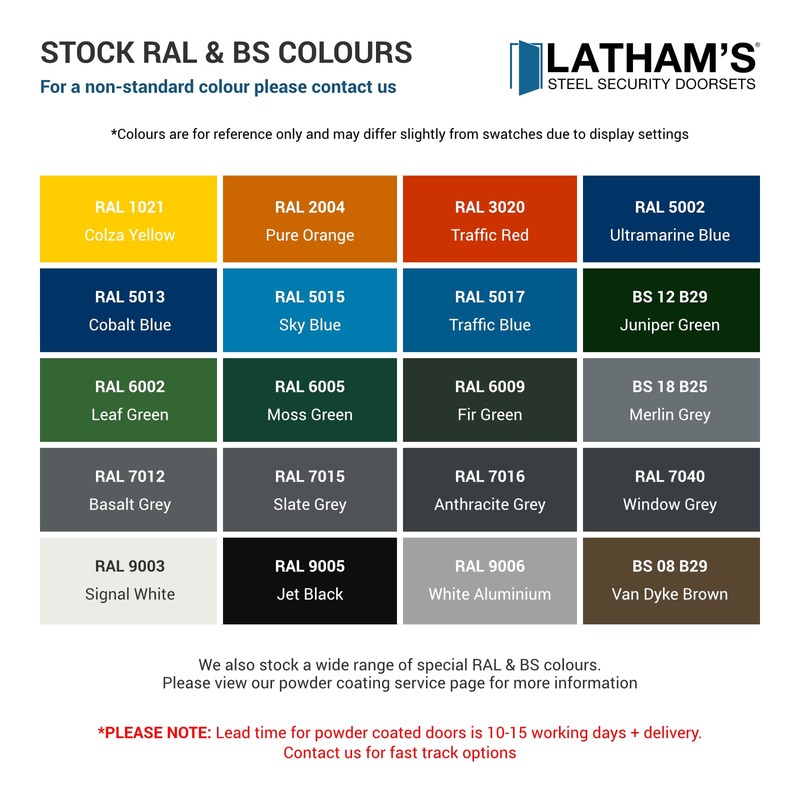 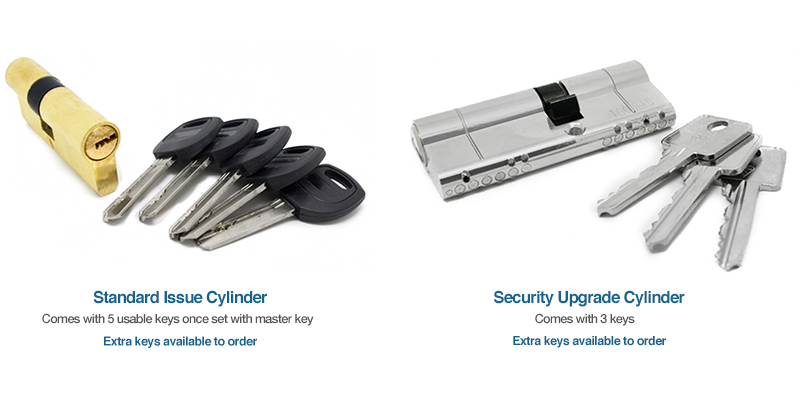 With 3 secure lift off hinges and 19 point locking mechanism as standard, your property is a lot safer with even the most basic Latham’s steel door. 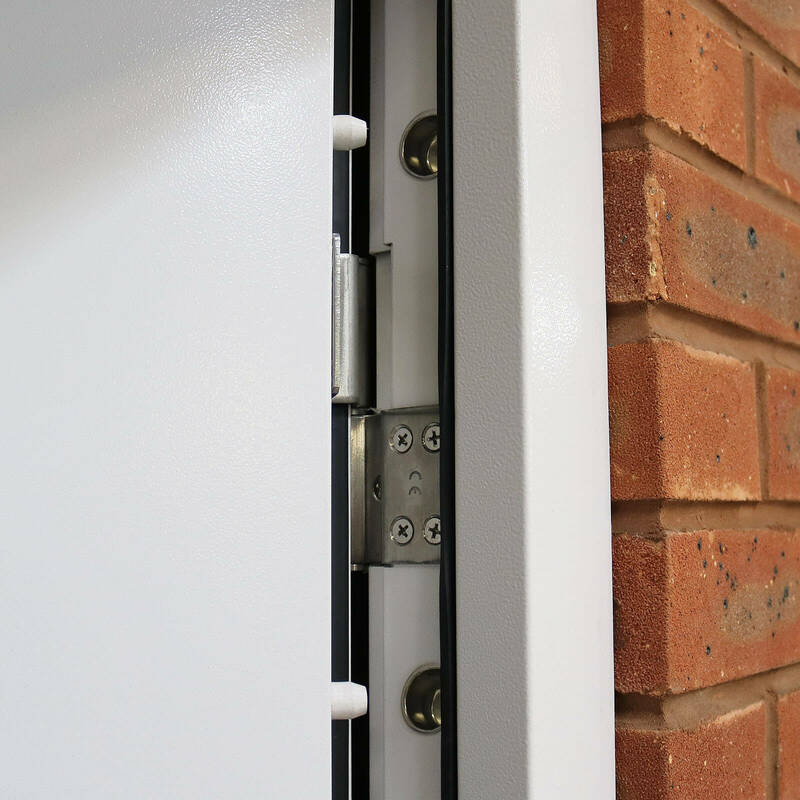 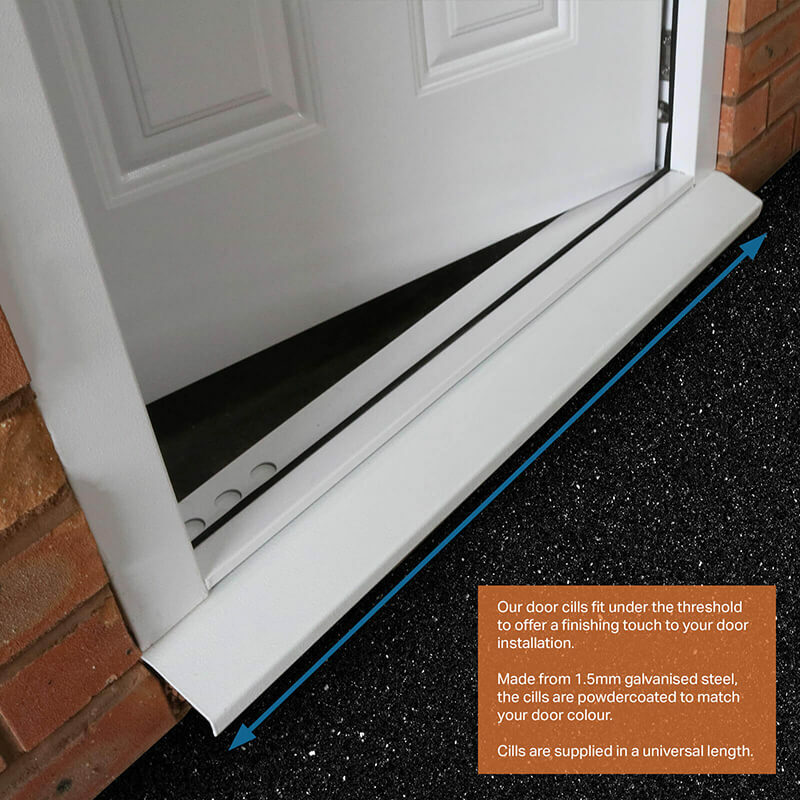 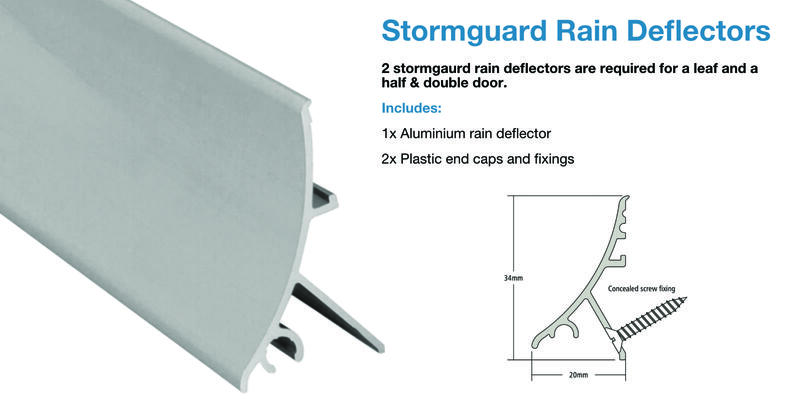 As well as being powder coated, our doors are fitted with Weather and Draught proof seals as standard, ensuring our doors last a long time and can be used both internally or externally. 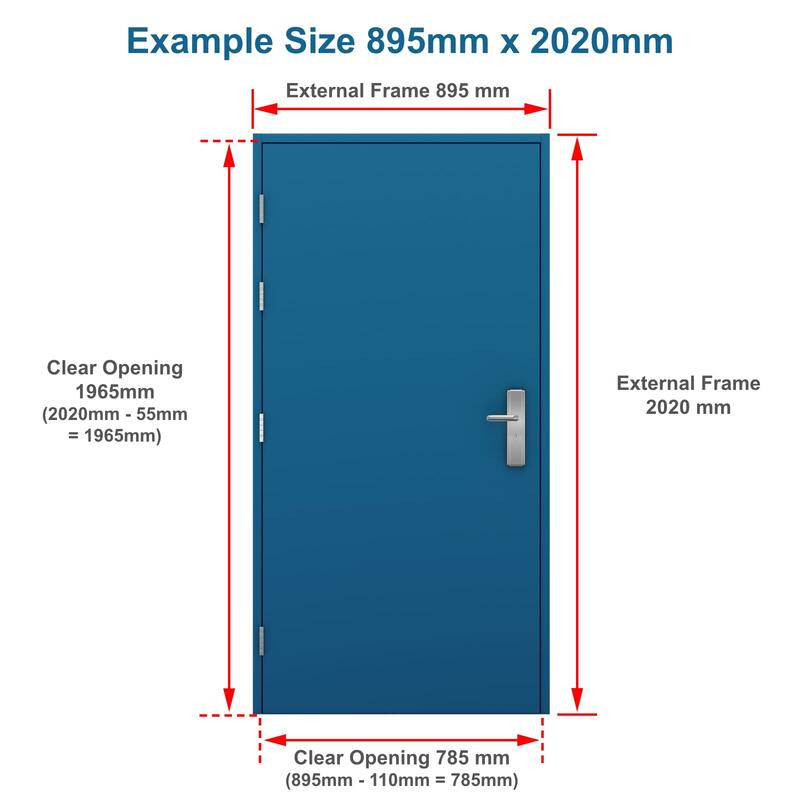 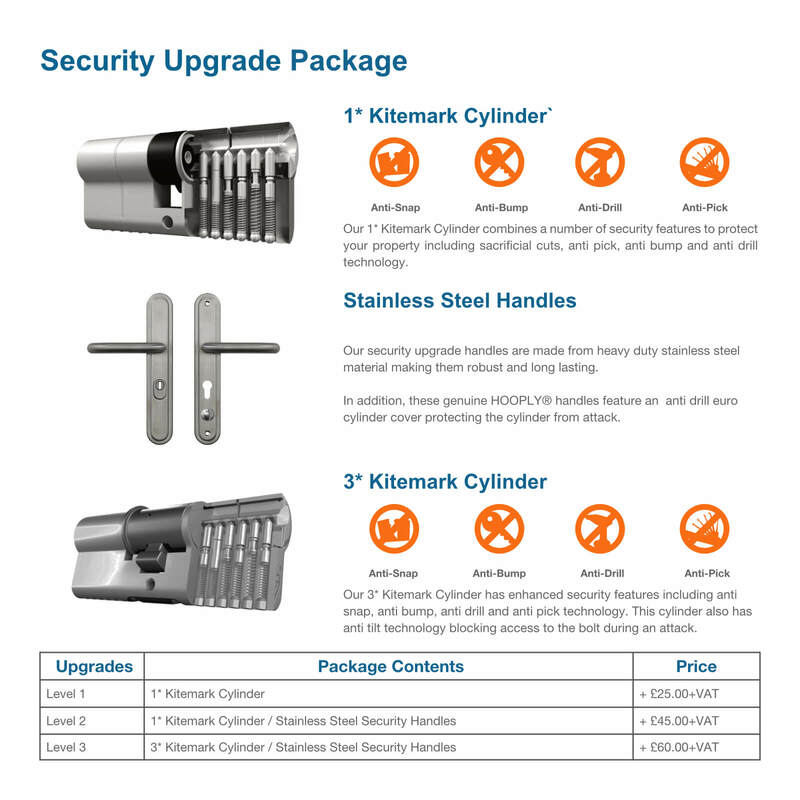 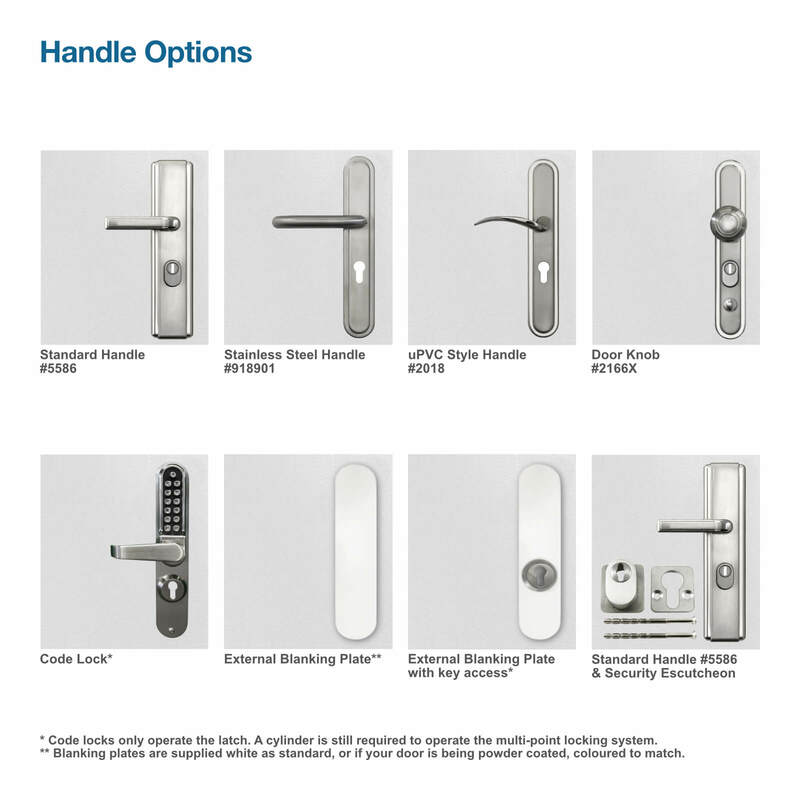 Although this is our basic steel personnel door, we have a range of upgrades and genuine accessories available to further improve the security of your steel door. 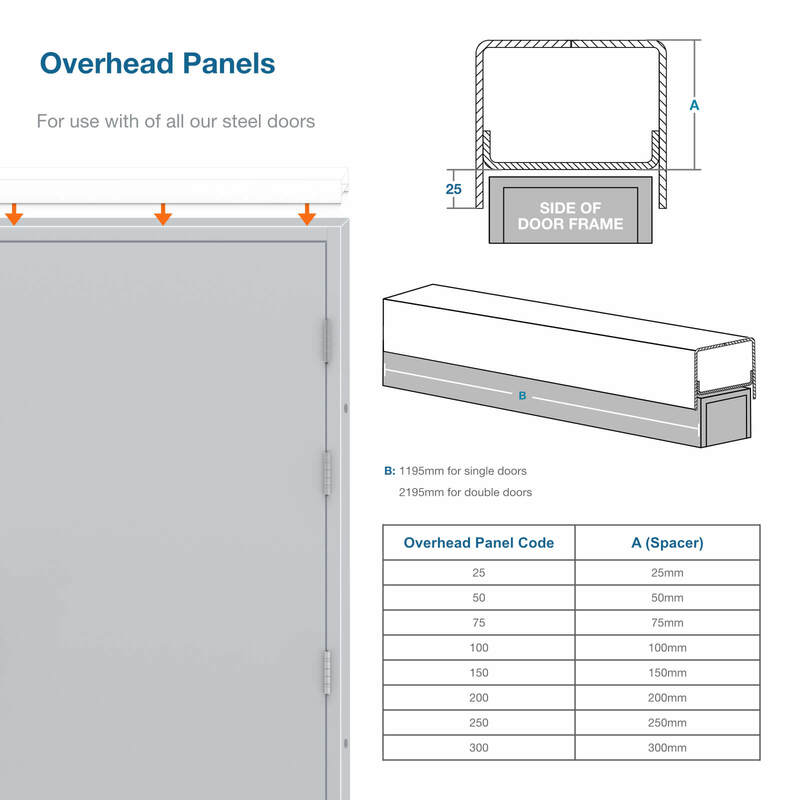 • Thicker gauge steel – nearly twice as thick!